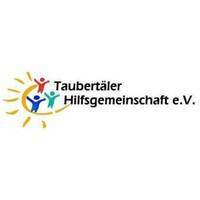 The Taubertäler aid community is a humanitarian relief organization. 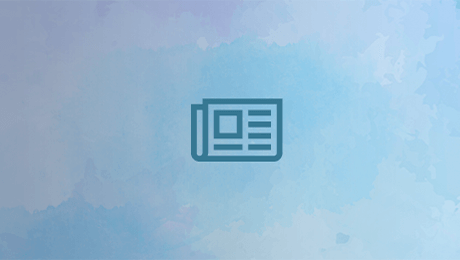 It was founded in 1997 and is registered in the register of associations at the local Court of Mannheim (VR 560613), as well as recognized by the IRS Tauberbischofsheim (TBB 80089/14373) as a non-profit organization. Through its relief operations in Bosnia, Albania, after the flood of the Elbe and after the tsunami in Sri Lanka, the aid community Taubertäler is known far beyond the Tauber Valley and the main-Tauber-Kreis. In our statutes the support of sick and needy people is firmly anchored. In addition, we also promote the work of the Tafelladen at our association in Lauda-Königshofen. Our current major aid project is dedicated to earthquake victims in Haiti. After the devastating natural catastrophe in 2010, we built a school in a poor district. The principle of the association is, that all donations go directly to the needy People, without substantial administrative costs. Die Gelder werden für die nächste Wasserfilteranlage verwendet, auf Sri Lanka. Derzeit befindet sie sich in Planung und sobald feststeht, wo der nächste grössere Bedarf besteht (wo die Verschmutzung des Grundwassers gross ist), wird der Betrag dort eingesetzt werden.